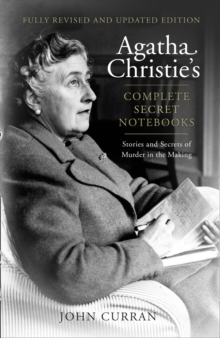 Agatha Christie's Complete Secret Notebooks brings together for the first time Secret Notebooks and Murder in the Making, two volumes that explore the fascinating contents of her 73 notebooks. 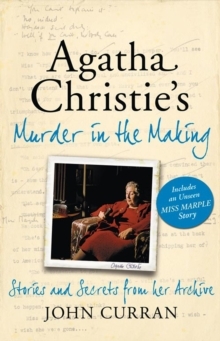 This includes illustrations, deleted extracts, unused ideas, two unpublished Poirot stories and a lost Miss Marple. When Agatha Christie died in 1976, aged 85, she had become the world's most popular author. With sales of more than two billion copies worldwide in more than 100 countries, she had achieved the impossible - more than one book every year since the 1920s, every one a bestseller. So prolific was Agatha Christie's output - 66 crime novels, 20 plays, 6 romance books under a pseudonym and over 150 short stories - it was often claimed that she had a photographic memory. Was this true? Or did she resort over those 55 years to more mundane methods of working out her ingenious crimes?Following the death of Agatha's daughter, Rosalind, at the end of 2004, a remarkable secret was revealed. Unearthed among her affairs at the family home of Greenway were Agatha Christie's private notebooks, 73 handwritten volumes of notes, lists and drafts outlining all her plans for her many books, plays and stories. 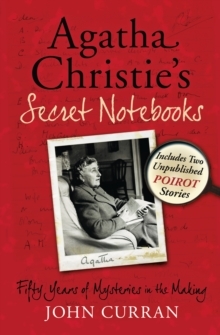 Buried in this treasure trove, all in her unmistakable handwriting, are revelations and details that will fascinate anyone who has ever read or watched an Agatha Christie story. Christie archivist and expert John Curran leads the reader through the six decades of Agatha Christie's writing career, unearthing some remarkable clues to her success and a number of never-before-published excerpts and stories from her archives. This book features Agatha's original ending of her very first book, The Mysterious Affair at Styles, painstakingly transcribed from her notebooks. 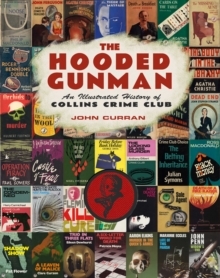 It also includes a number of short stories from the archives reproduced in full, including the unpublished The Man Who Knew, How I Created Hercule Poirot, and an early draft for a Miss Marple story, The Case of the Caretaker's Wife.